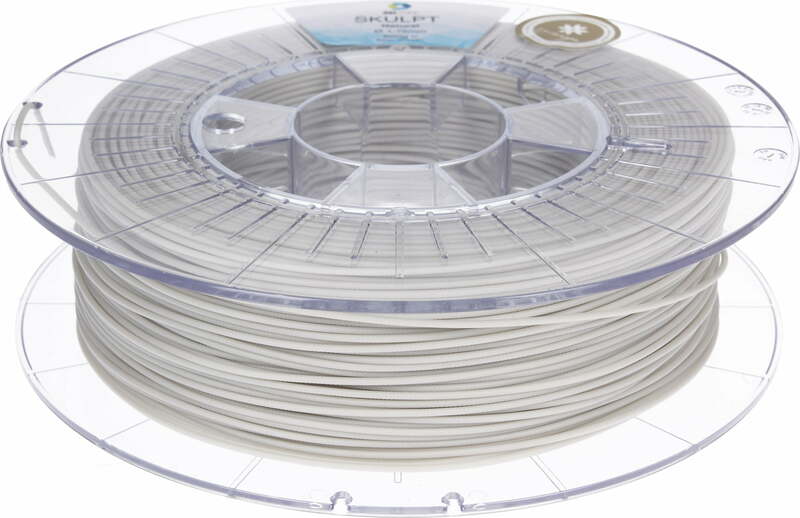 What is 3DJake's SKULPT filament? 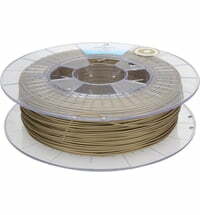 3DJake SKULPT is a unique filament developed in collaboration with Thibra3D. 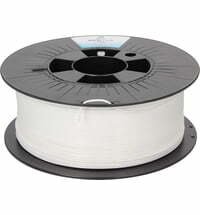 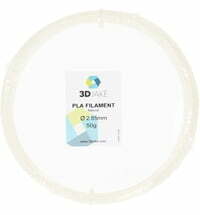 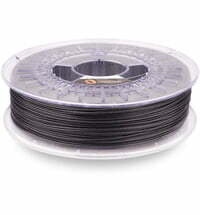 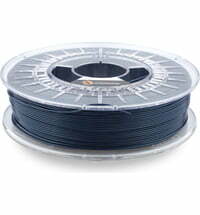 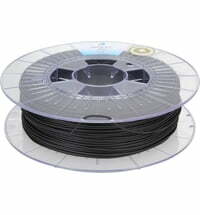 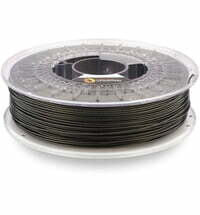 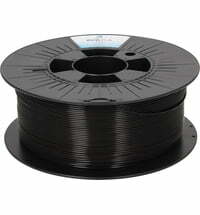 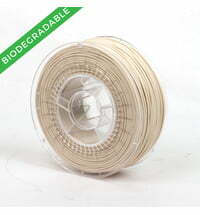 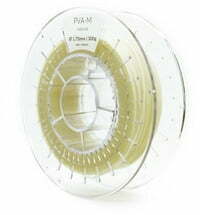 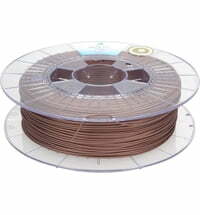 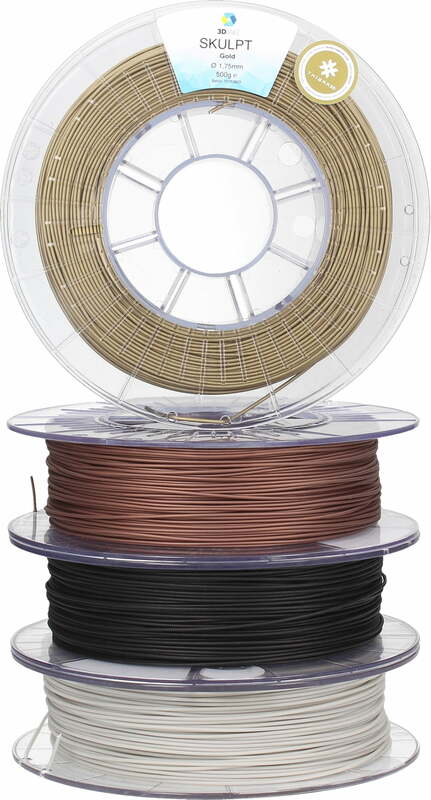 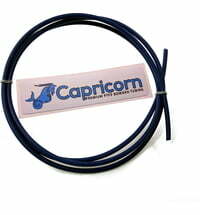 The filament allows the user to make adjustments or changes to the model after printing. 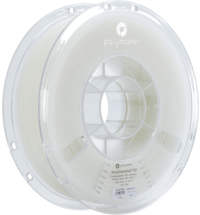 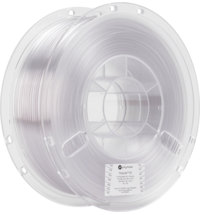 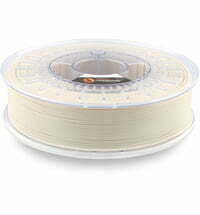 A revolutionary filament for industrial designers, prototype builders, artists, architects, propeller makers, or anyone who wants to create complete, clean, and ultra-smooth creations with their 3D printer. 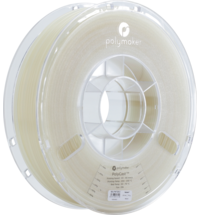 With SKULPT filament you do not need to worry about the layers, lines or blobs in the surface of your print. 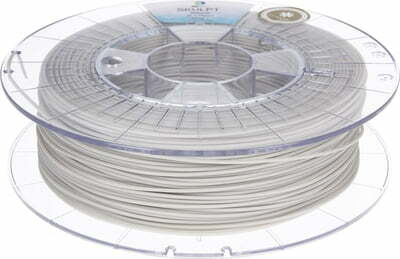 The 3DJake SKULPT filament is made of a temperature-sensitive material that behaves like clay. 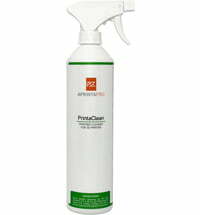 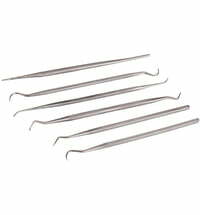 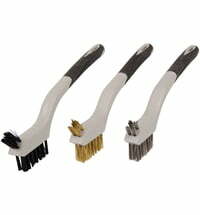 However, the big advantage is that it can be reworked so finely that clean and smooth surfaces are created. 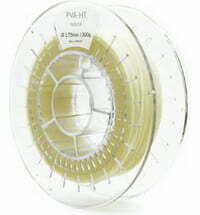 Heat up your model easily and make the desired adjustments! 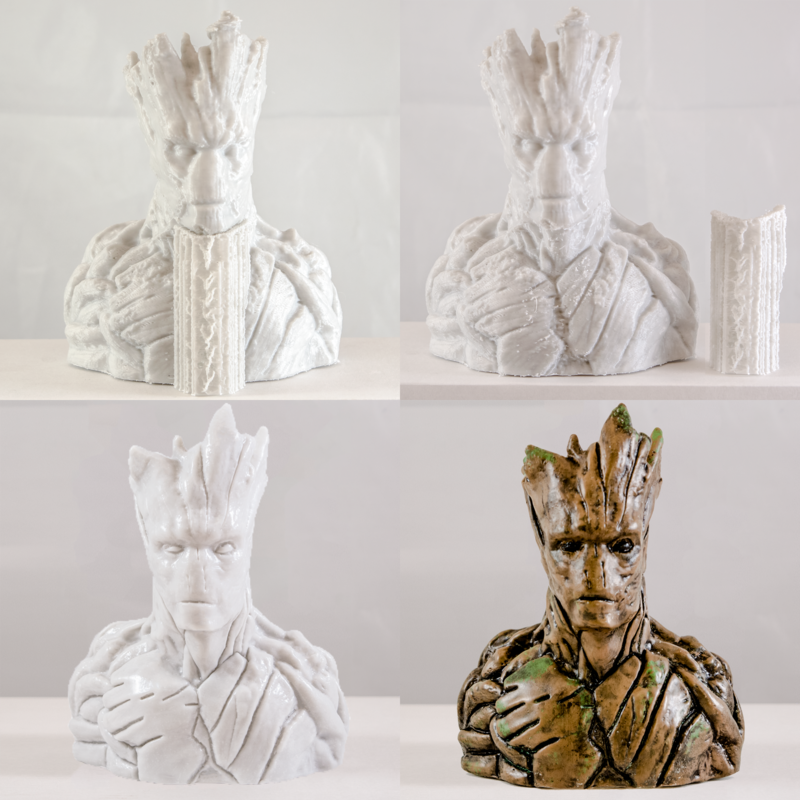 3DJake SKULPT material is the ideal material for every phase of your project! 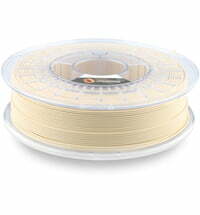 Tips, Tricks & more can be found at Thibra3D ! 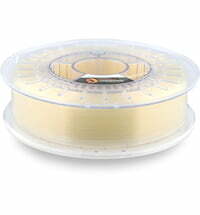 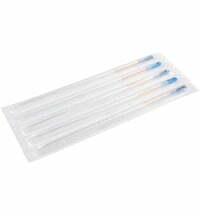 Each filament spool is shipped in a sealed bag.